Chord Overstreet And John Stamos To Guest-Star in Second Season of GLEE! 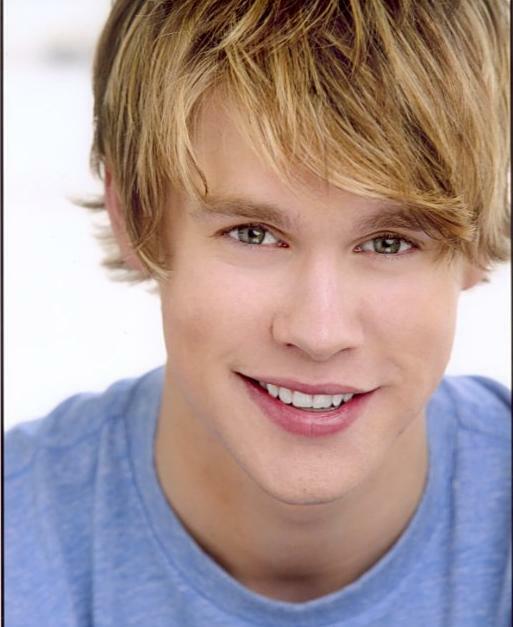 Newcomer Chord Overstreet of iCarly fame joins the ranks at McKinley as a high school athlete who starts off as Finn’s protégé but becomes his competition. High school is full of haters just like in real life. People are always trying to steal your thunder! Overstreet has been cast in the recurring role of SAM, and will make his debut in the season premiere episode of Glee airing Tuesday, Sept. 21 (8:00-9:00 PM ET/PT) on FOX. Other notable guest stars in the sophomore (11th grade?) 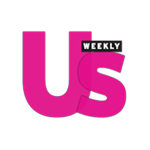 season include singing sensation Charice, who comes to McKinley as an exchange student and becomes a formidable rival to one of the glee club’s stars; and everyone's favorite Uncle Jesse, John Stamos, who plays a dentist and potential love interest for Emma Pillsbury (Jayma Mays). Entering its second season, Glee has become the highest-rated new scripted series of the season boasting critical acclaim, a loyal fan base of “GLEEks,” two certified Gold albums, more than 10 million song downloads and an incredible 19 Emmy nominations – earning it the distinction of being the most-nominated series of the year. To top it off, the genre-defying, award-winning series has been picked up through its third season!! GET IT GLEE! OMG! I love Uncle Jesse! I'm excited for the new season of Glee! They are doing a Britney ep this season and I can't wait to see what they do.